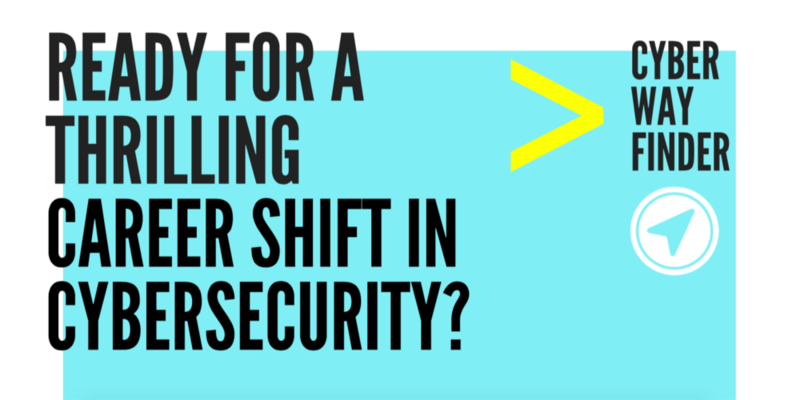 Are you interested in cybersecurity? Do you wish to change your career? Are you ready to commit yourself and let your knowledge grow? Then yes! We aim at women with or without a technical or IT backgrounds, ideally with transferable skills gained in other life and work experience, wishing to transition full-time into a career in cybersecurity. The primary success criteria, and our asked commitment, is courage, a drive to learn, a curiosity with the subject and a time commitment. This will require a significant personal commitment of learning for three years attending evening and weekend seminars, working diligently with your mentor and challenging yourself daily in your new role as a cybersecurity practitioner and defender!